We are using our phone for an array of different tasks throughout the day, such as taking severe looking selfies, posting photos on Instagram and chatting with your friends on WhatsApp. However, there are also those more mobile severe users who are using their phones to get their work done. 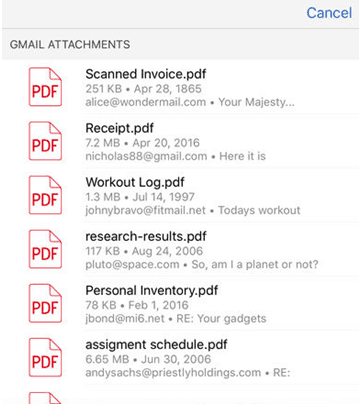 Majority of documents that we have in our email inbox or on our device are in PDF format. Those PDFs are contracts, resumes, eBooks, lectures, and invoices. When you’re not in the office and need to send your daily report, maybe the quickest way out would be reusing your old one. Then you would be in trouble because PDF files can be hardly edited at all. 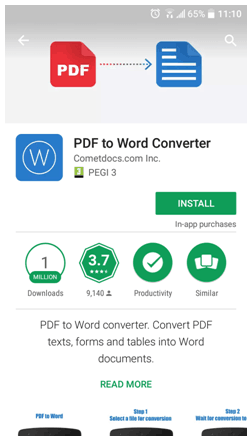 To help you out, right folks from Cometdocs have developed PDF to Word Converter app that can convert PDF into Word document wherever you are and on your iPhone or Android. 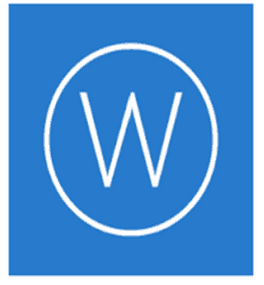 Converting document to a Word is a brilliant move because it is a lot easier to edit text when it is presented in a Word Editor. 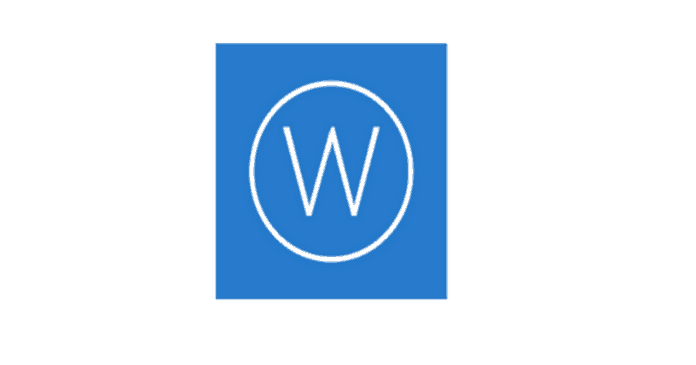 PDF to Word app can convert any PDF that is currently on your device, but it can convert files that are on Google Drive, iCloud, Box, Dropbox, and Onedrive, as well. That means that you don’t need to have a file on your device, especially when your device is low on memory. A unique feature is available for iOS users of PDF to Word Converter, like converting Gmail attachments directly into the app. If you receive a tone of emails and they have some critical PDFs attached to them, you would be glad to know that you don’t need to download them to your device and afterward search for them. If you use the apps feature, you can log in to your Gmail and see the list of PDFs available for conversion. The app also has advanced OCR technology, which allows conversion of scanned PDFs, too. If you use some scanner apps that can make scanned PDFs with phones camera, then you can use PDF to Word app to convert those files and edit them in Word. If you are a student, who is looking for a way to convert a multi-page PDF lecture that has over 50 pages, use this app because it has no limits on how big the file can be. All conversions are free, but they might take some time to complete. There you have some ideas on how you might handle better your PDF document in the future. 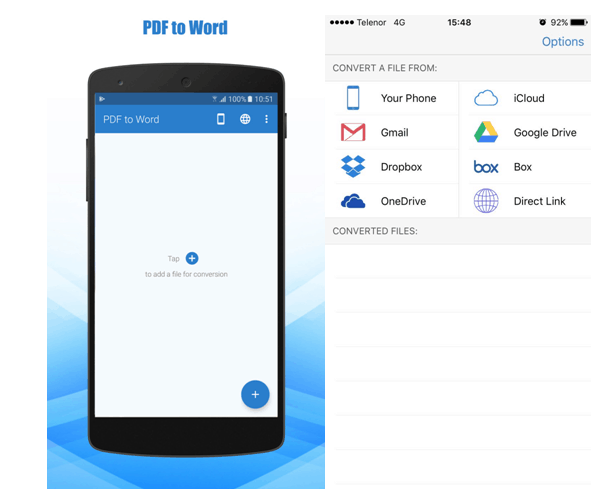 PDF to Word Converter app can help you with turning non-editable PDF into a fully editable Word document on your phone. For all those that are looking for better ways to use their phones, try this out and leave your thoughts in the comments below.